When shopping for new windows, you’ll have ample varieties to choose from. 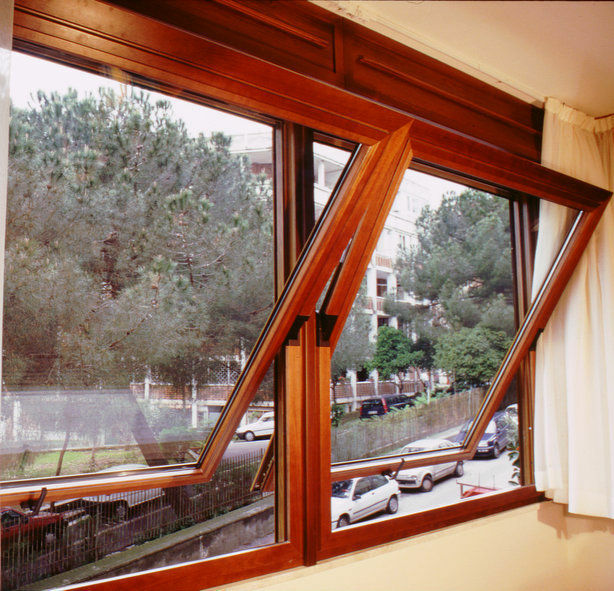 With that said, we are proud to offer wood windows because there are advantages to using them that you might not find with other materials. 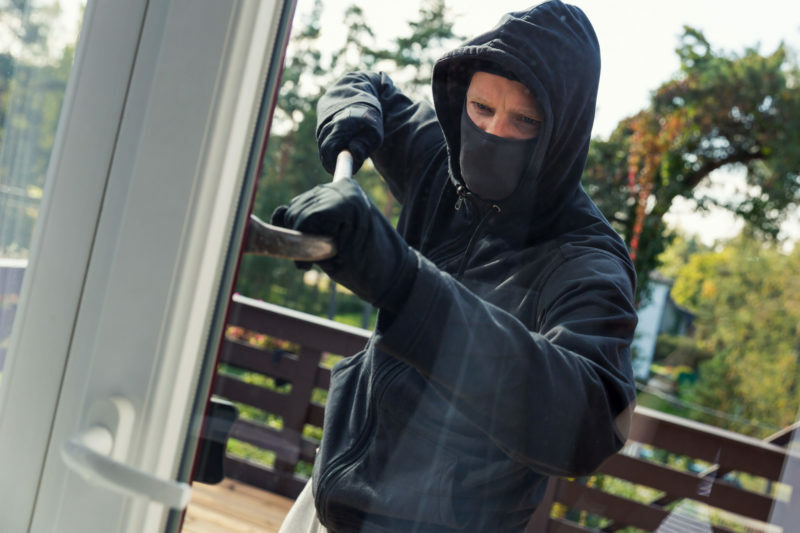 One reason for upgrading your windows might concern improving your home’s insulation. 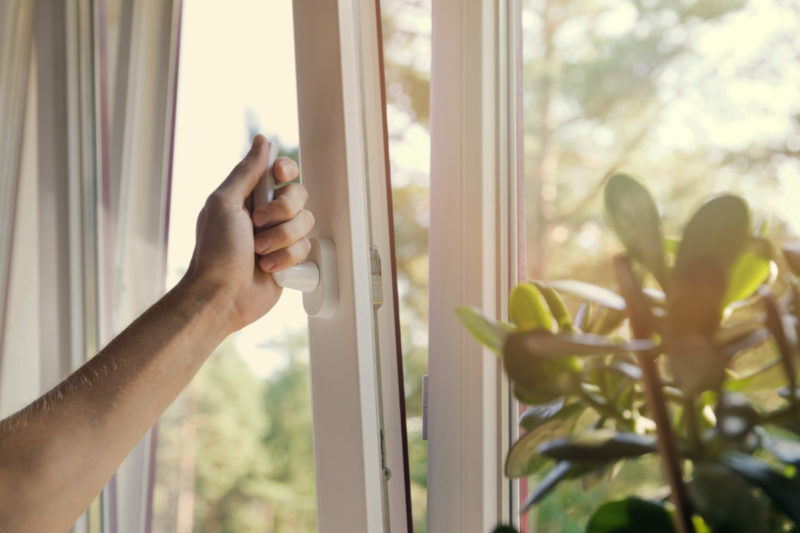 Keep in mind that up to 30% of your home’s heating and cooling costs can escape from the windows of your home, leaving you with higher energy bills. Along with a lighter pocketbook, you experience more of the elements. 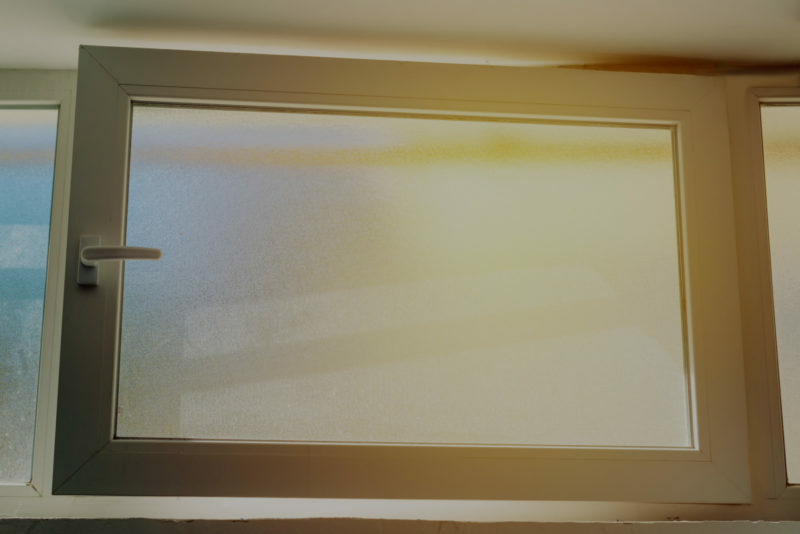 In the winter, it isn’t uncommon for your rooms to be draftier due to the heat loss and in the summer, it’s like living on the beach literally due to the increased heat. Because of these things, wood can help keep your home more comfortable and reduce your energy costs. How? Because wood has the smallest coefficient of expansion, according to Stamela UAB. What this means is wood is able to breathe so your home doesn’t experience as much hot or cool air loss since the material can help keep the balance of the humidity level throughout the home. In addition to receiving a more comfortable environment, you save money on your energy bills. That’s a win-win. Cost-savings and comfort are only two aspects of the equation. 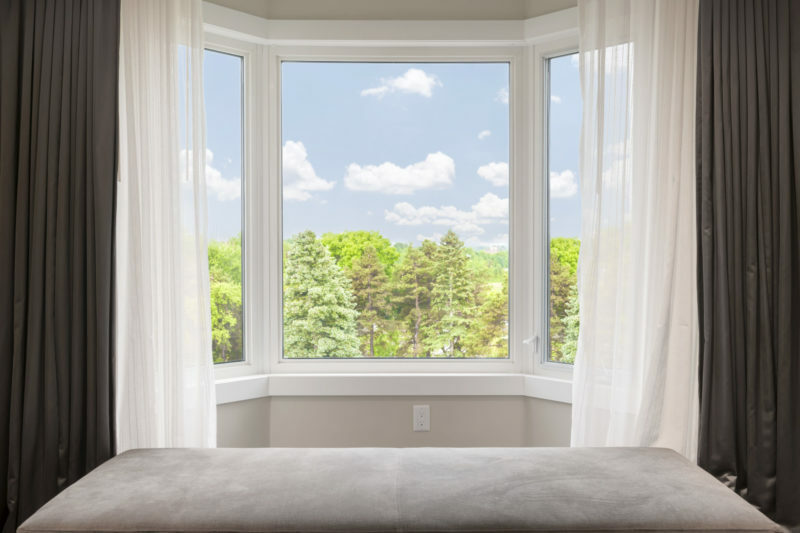 Naturally, wood promotes warmth, so having windows made of the materials create an instant dynamic in any room in your home. And because no two design tastes are alike, we are proud to offer a great selection of color possibilities to accommodate your home’s style. 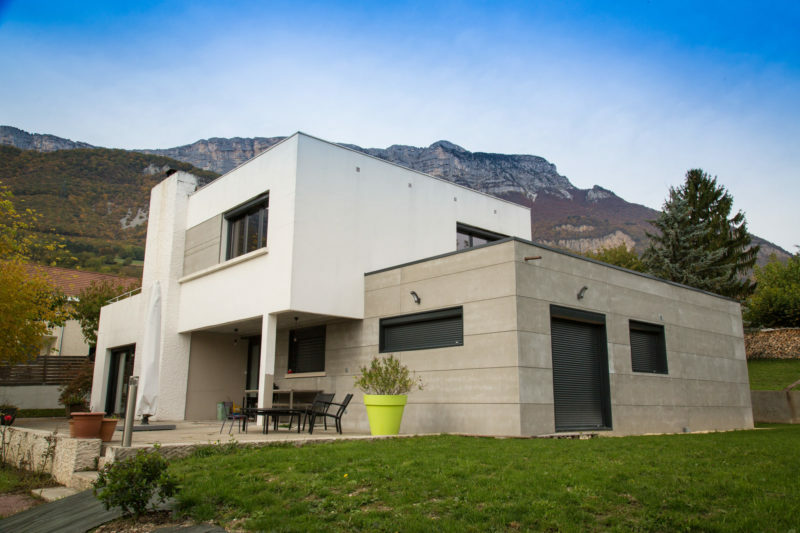 The result is a dramatic change in appearance that can tie together the look of any home. Of course, the other benefits only matter if the window can withstand the elements. 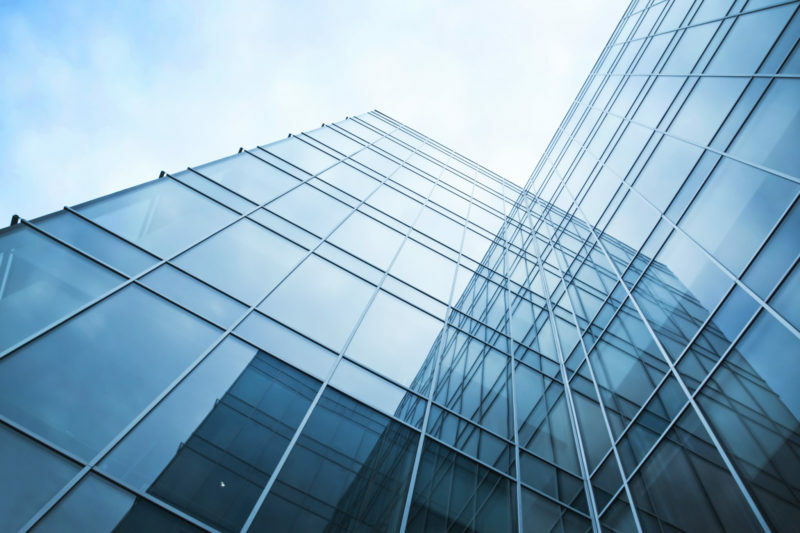 After all, if you’re having to go through this process regularly, it isn’t going to matter how much you save in energy costs, the expense of replacing cheap windows will more than offset it. This is why we’re different. 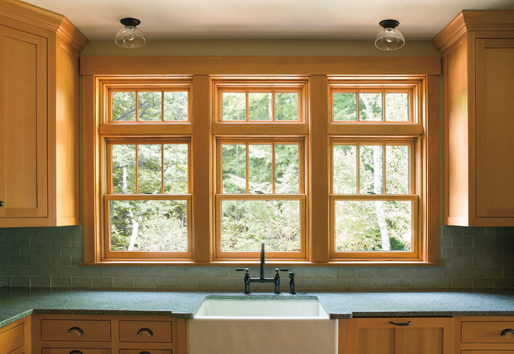 Our wood windows are state-of-the-art quality because we use two-layer-deep penetration painting technology that protects your wood windows from fading, yellowing, cracking, wrinkling, or peeling over regular use. Additionally, we use 100% kiln cured solid wood made of maple on the two outside layers of the window frame and pine tree on the inside for enhanced durability. The result is you receive windows that will look new-with regular care and cleaning- and provide the durability you deserve. We take pride in the products we make. 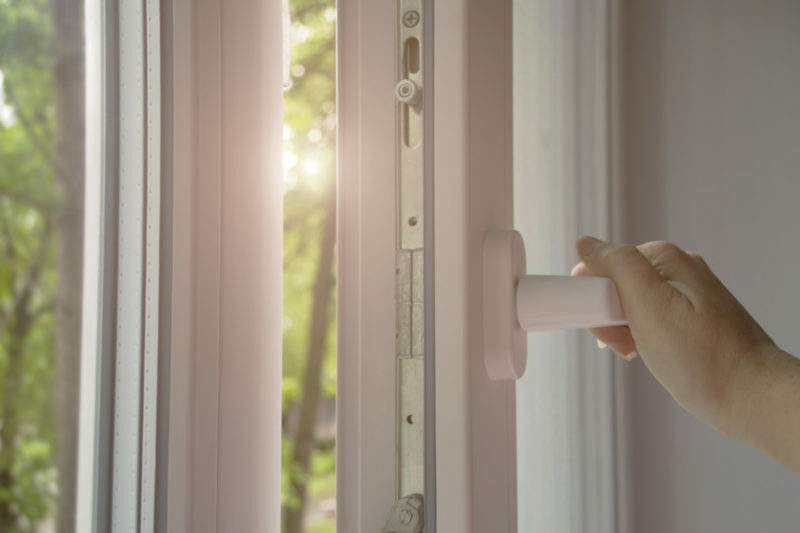 It’s why we offer a limited lifetime warranty on our windows because we want you to feel confident that when you buy from us, you’re receiving a superior product. Furthermore, we’re versatile in meeting your needs. 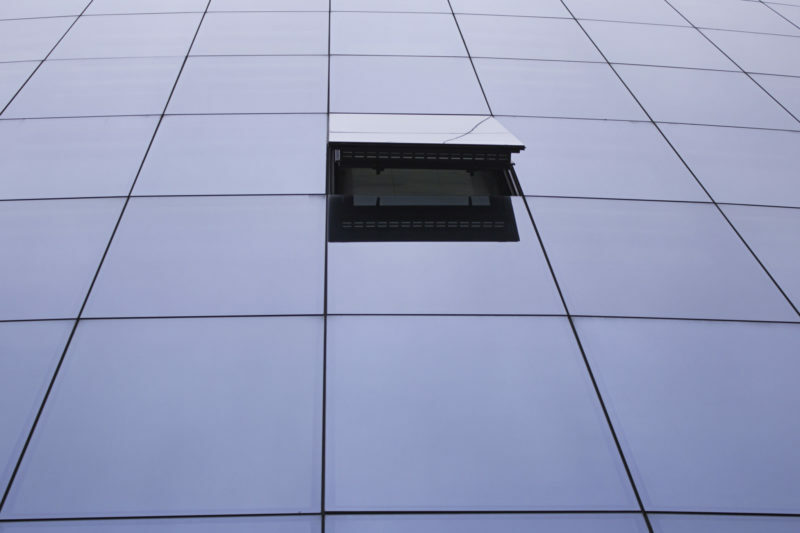 We offer an array of window enhancements such as Triplex glass. This is a 2mm thick glass that offers extra impact resistance. We also offer powder coating. With this, you receive additional UV protection, which can help you save even more on your energy bills when the weather is warm. 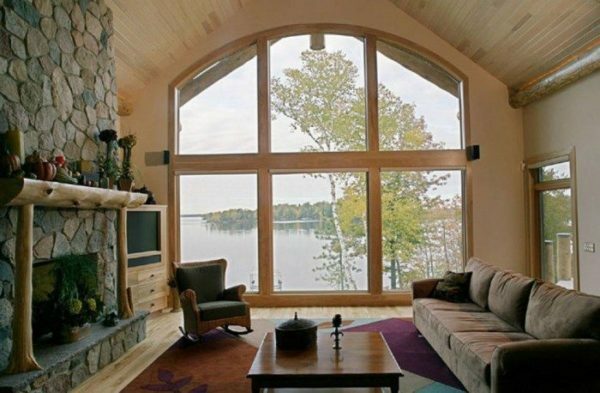 Overall, when designing and manufacturing our windows, we keep your needs in mind. From the moment you contact us or visit our showroom throughout the installation process, you’ll find our service to be best in class. Experience our difference by contacting us today.